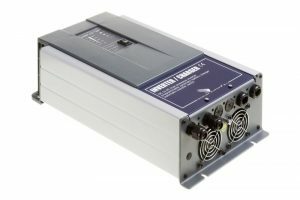 The Powersine Combi inverter/charger range is based on the latest generation Powersine inverter engine, which guarantees very reliable operation and huge output power reserves. The Powersine Combi also features a powerful intelligent battery charger and an ultra fast AC transfer switch. All this is combined in a very compact, yet installer friendly unit. 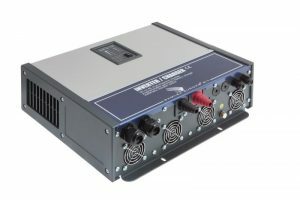 The Powersine Combi offers many innovative features like AC Input Power Boost, which temporarily assists weak AC input sources when more power is needed than available. Another feature is AC Input Current Limit, which limits the maximum current consumed from the AC input source by the Powersine Combi in charger mode.